The cheapest passes for the Fire & Fury fight which will announce the contender for the world title of IBF are priced at 20 leva, just as the national hero promised. “We negotiated and insisted to have the least expensive tickets possible. That way anyone can afford to come to the hall, because I know a lot of cases that people could not afford it.” shares Kubrat Pulev who is facing for the third time in front of Bulgarian audience in his professional career. 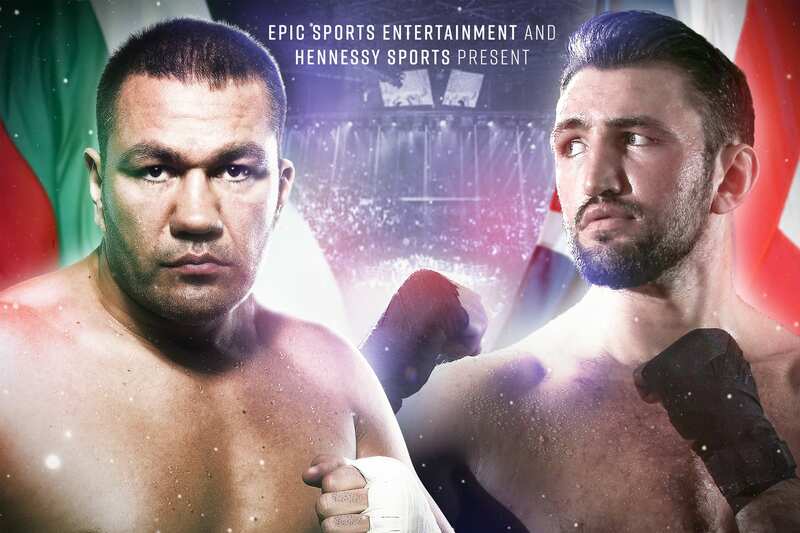 With a price of 20 leva the fans of fighting sports in the country can have the amazing opportunity to watch live a fight for the European title where Tervel Pulev will face Leonardo Brezzese.